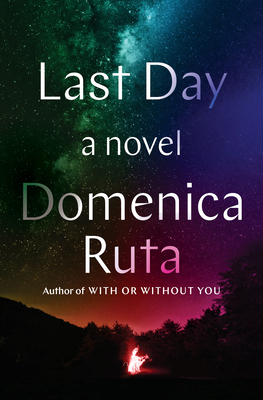 Domenica Ruta is the author of the celebrated New York Times bestselling memoir With or Without You, a darkly hilarious mother-daughter story and chronicle of a misfit nineties youth. A graduate of Oberlin College, Ruta holds an MFA from the Michener Center for Writers at the University of Texas at Austin. She has been awarded residencies at Yaddo, MacDowell, Blue Mountain Center, Jentel, and Hedgebrook. Her short fiction has appeared in the Boston Review, the Indiana Review, and Epoch. She lives in New York City.